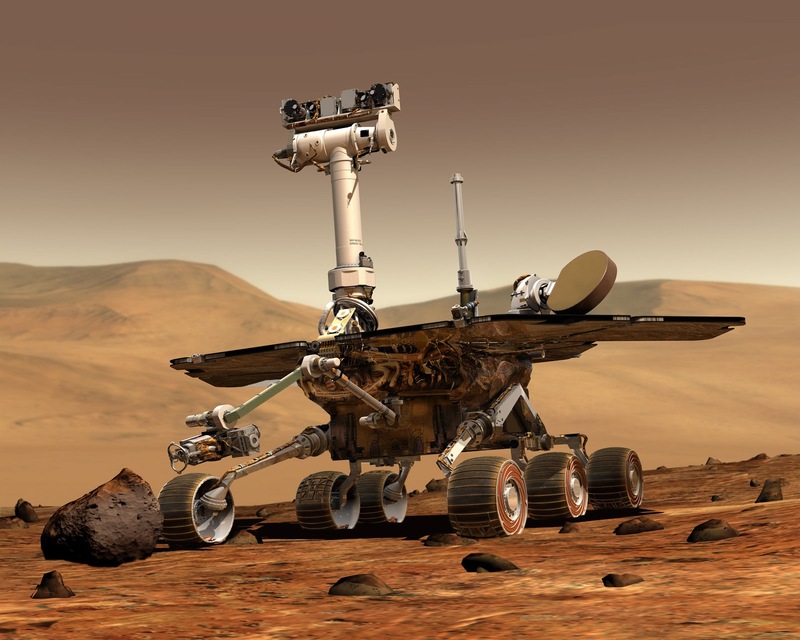 Earlier this month, P&PC was sent, well, over the moon upon learning that one of the programs in the "Going to Mars" public outreach efforts surrounding NASA's MAVEN Mars orbiter mission is a haiku-writing contest. Yep. 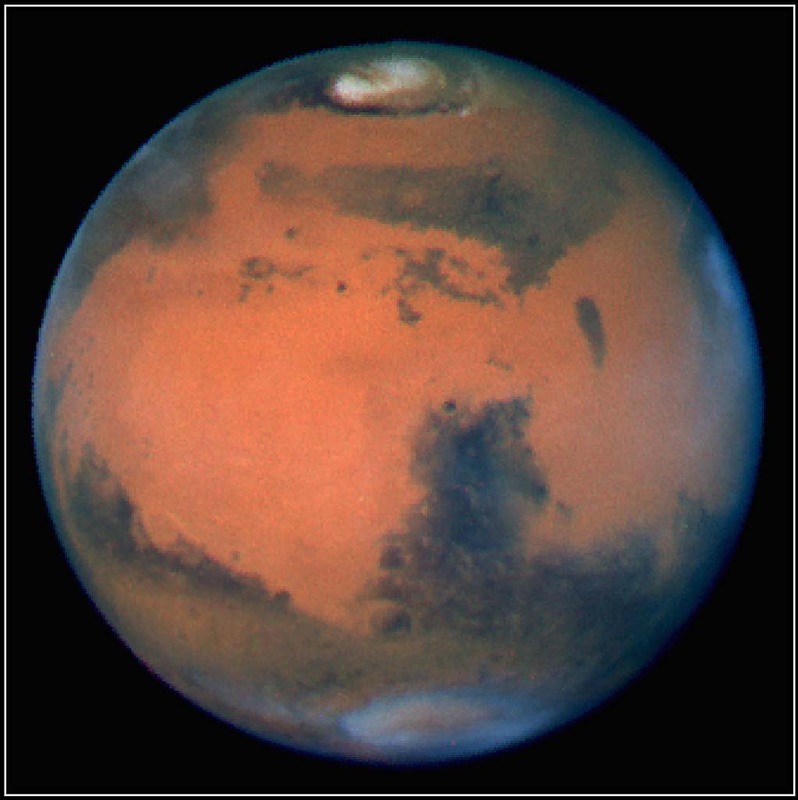 You, too, earthling, are invited to compose and submit a "message to Mars" in haiku form, and the three most popular entries as determined by online voting will be burned onto a DVD and then shot into space. How popular an initiative has this been? Well, as of the time of this posting—barely three weeks into the contest and well before the deadline of July 1—nearly 11,000 submissions have been received. Starstruck by the thought of so many people doing more than just looking up in perfect silence at the stars, we turned our telescopes on new P&PC hero Stephanie Renfrow (pictured here), the Education and Public Outreach lead for the MAVEN mission and the brains behind the haiku-writing contest. 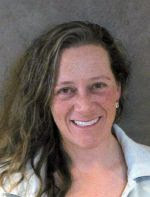 Renfrow, who has an MA in Science Writing from Johns Hopkins and a BA in English with a creative writing focus from Middlebury College, works at the University of Colorado's Laboratory for Atmospheric and Space Science, home of the MAVEN Principle Investigator. 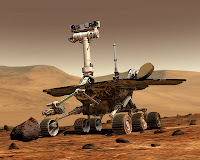 There, knowing full well, as Ray Bradbury once remarked, that "it's not going to do any good to land on Mars if we're stupid," Renfrow supports the mission's work by creating and implementing teacher development workshops, K-12 curricula, summer youth camps, and other outreach programs. Here's what she had to tell P&PC about sending poetry into space. Poetry & Popular Culture: Poetry on a spacecraft? Far out. How did the idea come about? Stephanie Renfrow: As Education and Public Outreach lead for the MAVEN mission, I'm always looking for ways to bring the mission into the lives of the public, and I'm especially focused on reaching people who may not usually rub elbows with a space mission. I'm also very interested in using new online technologies to generate communities of interest; crowdsourcing is a powerful way to create a two-way connection. Send-your-name efforts are a long-standing and extremely popular way to get the public onboard—literally—with a mission. But sometimes these efforts can become a one-way street that doesn't necessarily encourage participation: you enter a name, and it flies on the spacecraft. Plus the MAVEN spacecraft is not a lander—we don't have an adorable buggy running about on the surface of a far-away planet, enduring adventures and sending back pictures—so it's not as though names entered onto the DVD aboard MAVEN can be carried around and then left in perpetuity on the surface of Mars. Our DVD will be ephemeral. It will survive only as long as MAVEN survives—for a maximum of about six years, before it enters the atmosphere and burns away. SR: True enough! We aren't designing a time capsule for a space mission that will, like Voyager, go out into the universe and explore new frontiers through time while carrying everyone's name along for the ride. 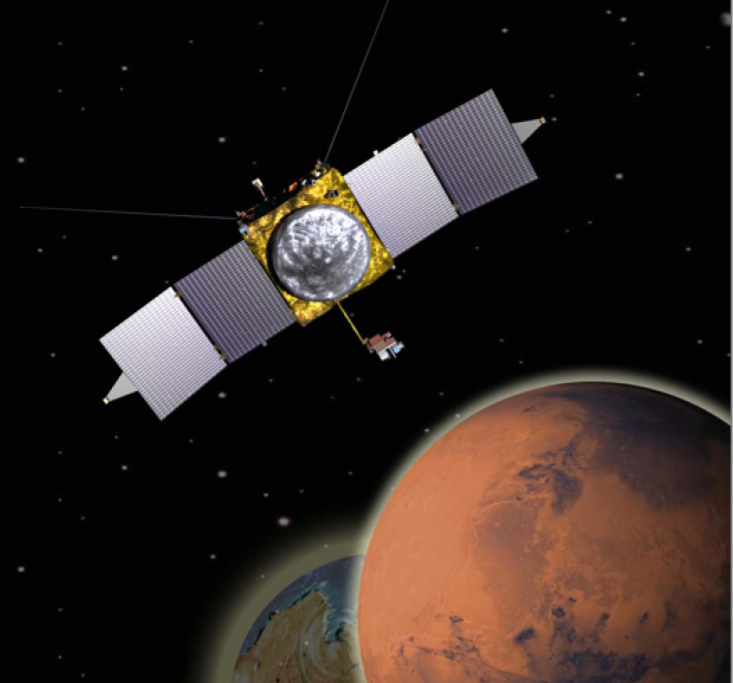 The MAVEN mission will explore new frontiers in science. SR: No problem! As I was saying, I wanted to create some way of growing a two-way exchange around the MAVEN send-your-name effort and also generate a thoughtful interaction with the public. I started brainstorming ways to do that; my first idea was to have a student art contest, with submissions by young people put up for public vote to determine the official art for MAVEN and inform the DVD cover's label. Public voting just closed on that effort—with 80,000 votes tallied on 377 inspired entries from young people around the world! My second idea, which led to the haiku contest, was to solicit "messages to Mars"—optional notes that people could submit along with their names. Then, the messages would be voted on by the public to crowdsource the best message in honor of the mission. P&PC: Why solicit poetry in particular—and original poems rather than famous ones like Walt Whitman's "When I Heard the Learn'd Astronomer"? SR: Well, the one drawback to my "message to Mars" idea was that it seemed likely that we'd get a lot of less-than-thoughtful responses—you know, "I love Mars" or "Take me with you" or "Hi, Martians." 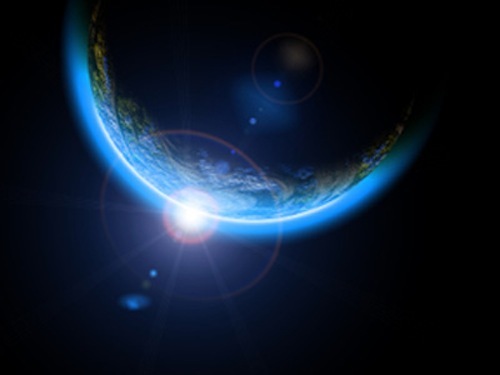 Sometimes, people are at their most creative when they are working within boundaries—just ask a science or engineer tackling a tricky problem developing a space instrument! I wanted to get people thinking about the MAVEN mission, about Mars, about the power of space exploration, about the beauty in our universe. It was a short jump from there to poetry. 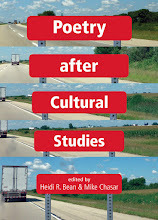 I also have a personal love for poetry; I especially love the idea that, simply by labeling something a poem—thinking, as you read or write, "This is a poem"—the perception of that slip of writing changes completely. It goes from throw-away words—a text, an email, or a note scribbled on a sticky—to being a statement. Poetry lurks everywhere and in just about everyone. I wanted to bring the thoughtfulness of poetry to MAVEN and offer an opportunity to get regular, not necessarily well-known Earthlings aboard. 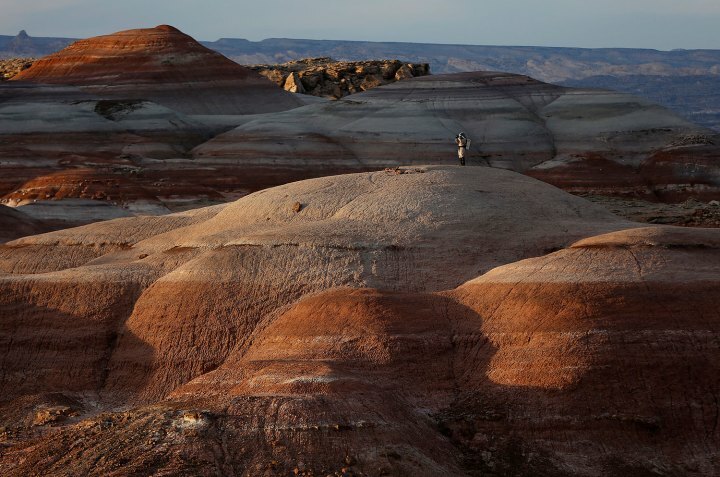 P&PC: So, if there's life on another planet, do you think poetry lurks there too? 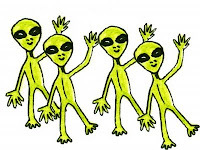 Or is it just an Earthling phenomenon? SR: "Life" can mean a lot of things. It can mean a tiny microorganism, whose very existence elsewhere in the universe would be, at least in my mind, a kind of poetry. 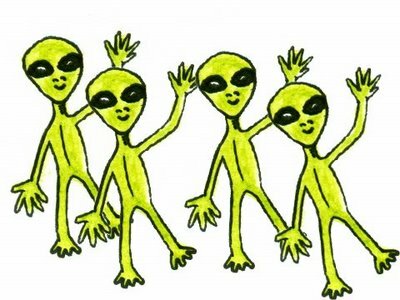 Life can also mean intelligent life—beings whose capabilities meet or surpass humanity's, and whose poetry would perhaps be beyond our ability to comprehend it. 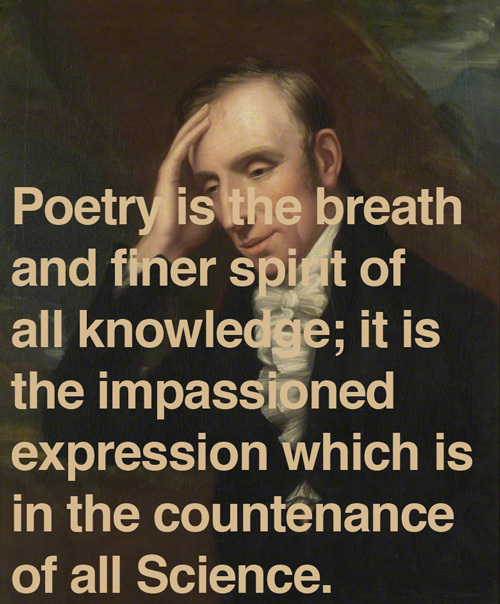 Poetry must be everywhere—it certainly is on Planet Earth—but how you define it is an interesting question. 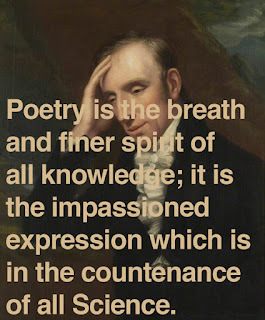 P&PC: Where does your own love for poetry come from? 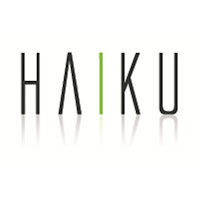 SR: My fifth grade teacher had us write poetry—she's the one who introduced me to haiku. I started writing then—an entire book of bad poetry by the time I graduated from high school—and never stopped. 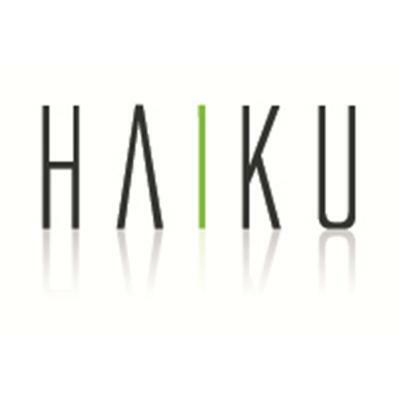 P&PC: Why the haiku form? SR: I did some research on different types of poems. I wanted something short, so people would be more likely to read the poems in the online format. I also wanted something that wouldn't scare people and that would make young people in particular think, "I can do that!" P&PC: If anyone can submit his or her name to be burned on a DVD that will also be put on the MAVEN, why limit the number of poems to just three? SR: That was a tough decision. Who knew that we'd already have nearly 11,000 submissions! P&PC: What's going to happen to the 10,997 that aren't chosen for MAVEN? SR: The entries that don't win will be online for some unspecified period as an archive of inspiration! And perhaps most importantly, I hope that all 11,000+ people who sat down to write haiku—inexperienced poets and experienced, young poets and old, science-loving poets and new-to-science poets, serious poets and goofy poets—have a spark inside them that they didn't have before. That will be more lasting than anything else about this project. P&PC: Beyond the sheer number of submissions, what's the public response to the contest been like? SR: The response has been beyond anything I expected. As the person talking to the media, I've gotten to hear reporters open up and talk to me about their past lives as poets. A woman wrote to us asking permission to submit a haiku on behalf of her mother, who was an accomplished poet before she passed away. Kids have written us asking how they can become scientists. The experience has reinforced, for me, the positive power of creating connections between human beings. P&PC: Certainly you yourself must have written a haiku for MAVEN. Care to share? Thin sky and water-lined face?